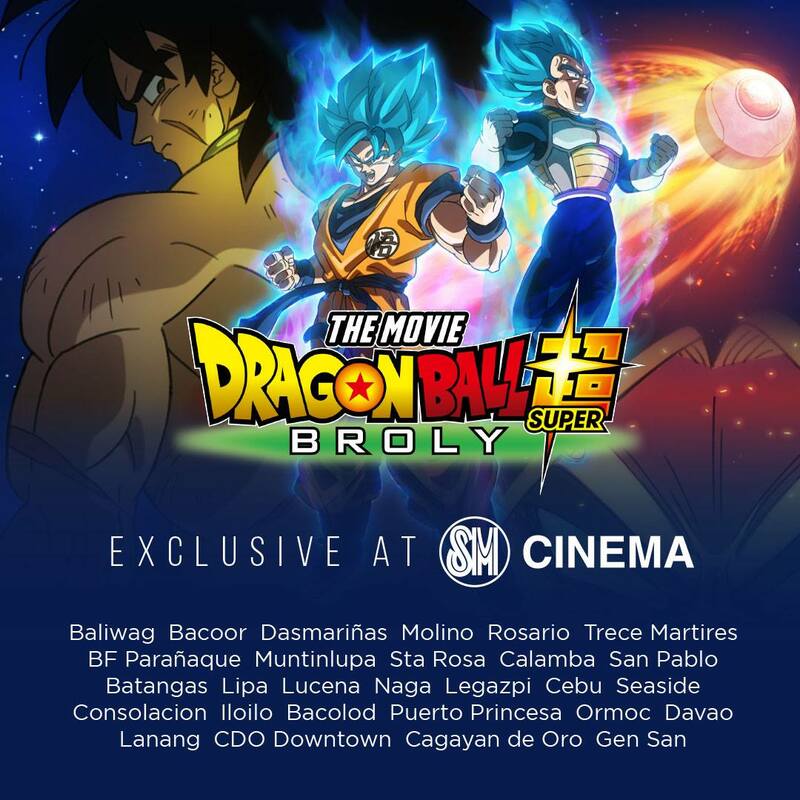 Dragon Ball Super Movie - Broly is now showing in SM Cinemas beginning January 30. We do not know how long the movie will be in theaters so it is best to watch them asap. I know there are available copies online but if you love anime, you will watch this at the cinema. Visit smcinema.com or the #SMCinemaApp for screening schedule and tickets. 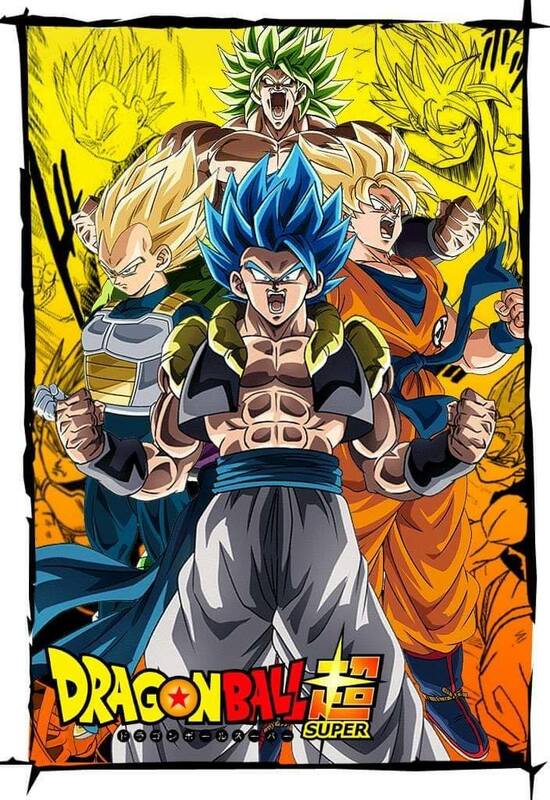 For those who have watched previous Broly movies, this one seems to be an alternative story to how Broly came to be. The plot now includes Dragon Ball Super characters Whiz and Beerus. It will also bring back the time when Frieza is one of the greatest threat to the Earth. There is more details in the Wikipedia file but for now, that is what we can offer. We have yet to see the movie and perhaps offer a review of it. If you have watched Dragon Ball Super Broly, please tell us what you think about it? Is it good or bad?